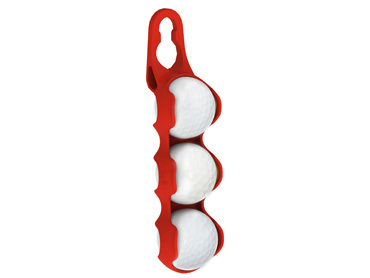 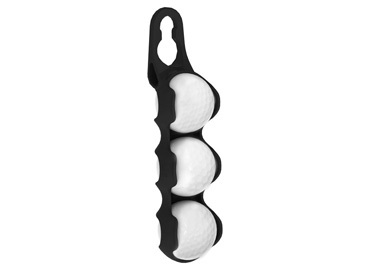 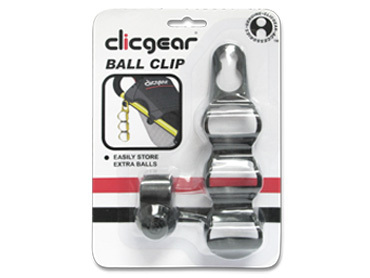 The Clicgear® Ball Clip accessory fits all Clicgear Model 1.0, Model 2.0, Model 3.0, Model 3.5 Plus and Rovic® Carts. It will also fit other brand name push carts with 1" tubing. 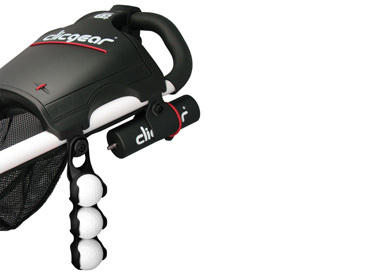 This product is supplied with (x1) Clicgear Accessory Tab mount for easy installation.